It can be quite difficult to find color photos of French sugar beet locomotives and wagons. Color film had been around for quite a while during the 1950s and 1960s, but maybe the train photographers of those days were hesitant to make use of the latest technologies. 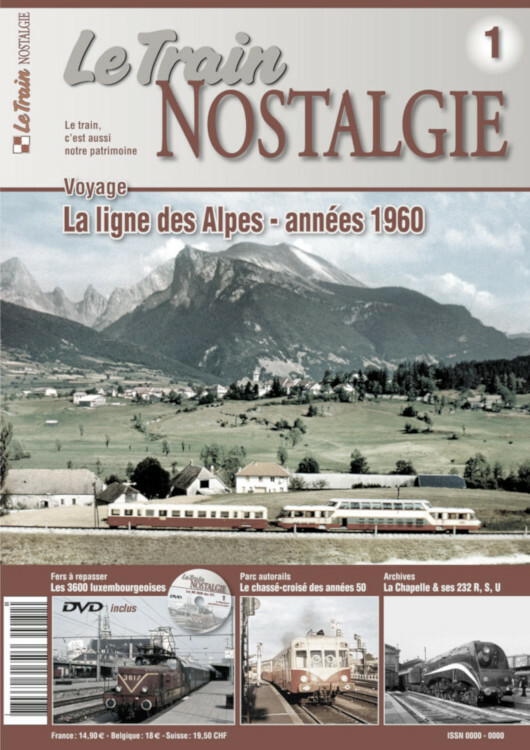 Whatever the reason is, I was happily surprised to find great color photos of the Maizy sugar beet line in the first issue of Le Train Nostalgie. contains a five pager with seven full color pictures of the rolling stock of the Sucrerie de Maizy, which was located in the Aisne region of France. All pictures have been made by Harald Navé during the harvesting season of 1963. Several 030T Couillets, a 040T Brigadelok and the famous 130T La Meuse can be seen in their natural environment. As it later turns out, these pictures were made during the last harvesting season of the Maizy sugar beet line. By the start of the harvesting season of 1964, everything had unfortunately been replaced by tractors. In case you are not that fluent in French, I would still like to recommend you to buy this magazine. The Maizy pictures are certainly worth it and great if you are planning to build a sugar beet layout. Posted in Books & Magazines and tagged France, Magazine, Maizy, Sugar Beet. Bookmark the permalink.